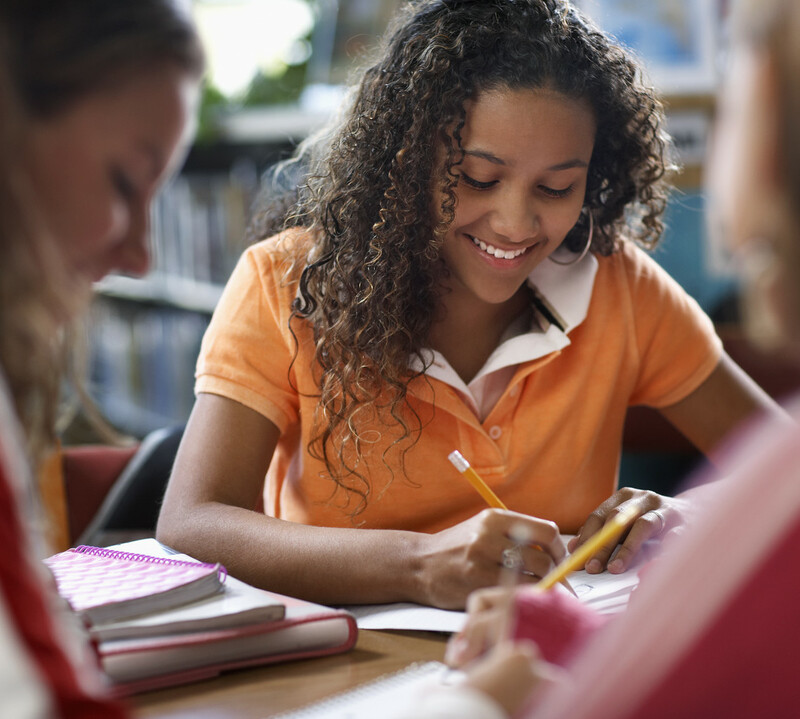 We created some special content and resources for the parents at USC 's summer Mission Science and Engineering program. 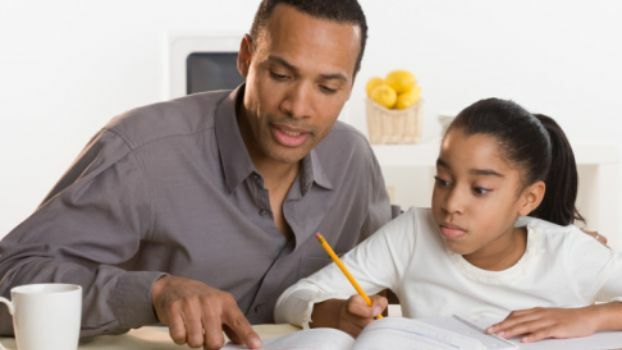 We want to share these resources with all paents. Here is the special link that will guide you to our blog. www.BarbozaSpaceCenter.WordPress.com. 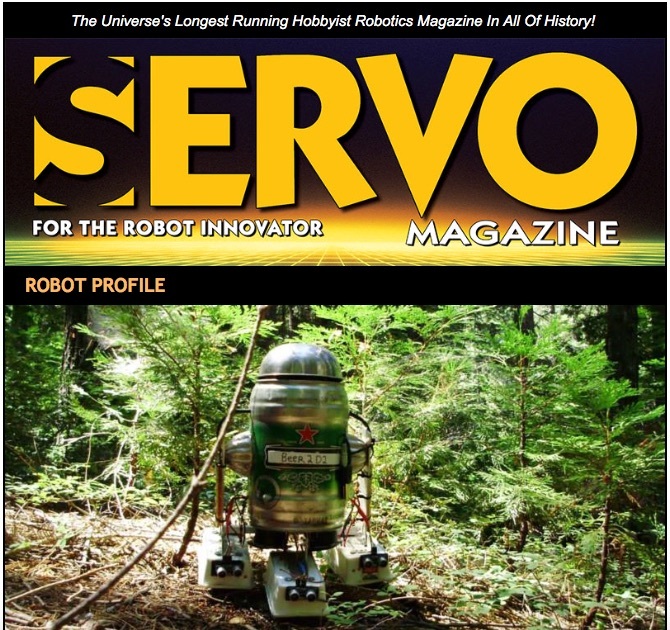 SERVO Magazine: Helping Students Build Robots and other STEM related projects.